Location! Location! 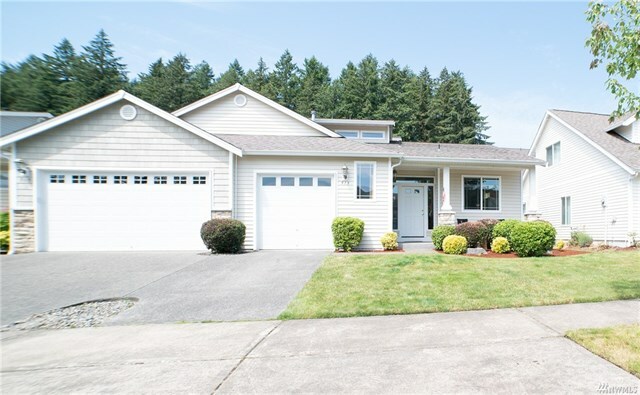 This lovely home is just minutes away from all that West Olympia offers, as well as downtown. The one- owner has been lovingly maintained and offers bright and comfortable living space, large master suite and generous second BR with full bath. Newer flooring and romantic fireplace, and high ceilings give give LR real appeal. Private fenced outdoor space perfect for entertaining, BBQ's, or a quiet place to relax. Front lawn maintained by neighborhood association.